Camping in Italy is a great way to experience everything that this fantastic country has to offer from a relaxing base. Italy often features highly on people’s travel bucket list – either to see the beautiful cities and soak up the culture, or simply indulge in the food and drink the country is world famous for. Campsites have a wonderfully laid-back atmosphere and are perfect when combined with busy days of activity and sightseeing. Imagine sitting back in the evening, with a glass of something cold (Prosecco is wonderfully cheap!) while the chatter of the campsite can be heard in the distance. The barbecue is wafting delicious smells through the air as you sit back and relax, reminiscing about an active day exploring the ancient city of Rome. There’s so much to enjoy in Italy – from the scenery of the Italian lakes and long summer afternoons on the beach, to visiting vineyards in the rolling green countryside of Tuscany. Swimming caps: As the French have their love of swimming trunks, the Italians are rather partial to a swimming cap. Campsites will sell these in their onsite shop if they’re compulsory. Siesta – Between 1 and 3pm a lot of sites will close the pools for the afternoon siesta. Some sites will stop cars entering and leaving the site during this time too. A lot of people will either head to the beach or use the time to enjoy a leisurely lunch or an afternoon nap. This city needs no introduction – a magical city on the water where everyone gets around by boat or on foot. Meandering through the winding alleyways and over intricate bridges is a wonderful way to spend the day. Don’t worry about getting lost, there are pretty signs on the sides of buildings pointing to the main tourist spots of Piazza San Marco and the Rialto Bridge. As pretty as a picture! The Duomo is the city’s most iconic landmark, standing tall above the rest of Florence and capped by its stunning red cupola. The city is renowned for its food and with the abundance of lovely pavement cafes, take a seat, soak up the atmosphere and enjoy the view. 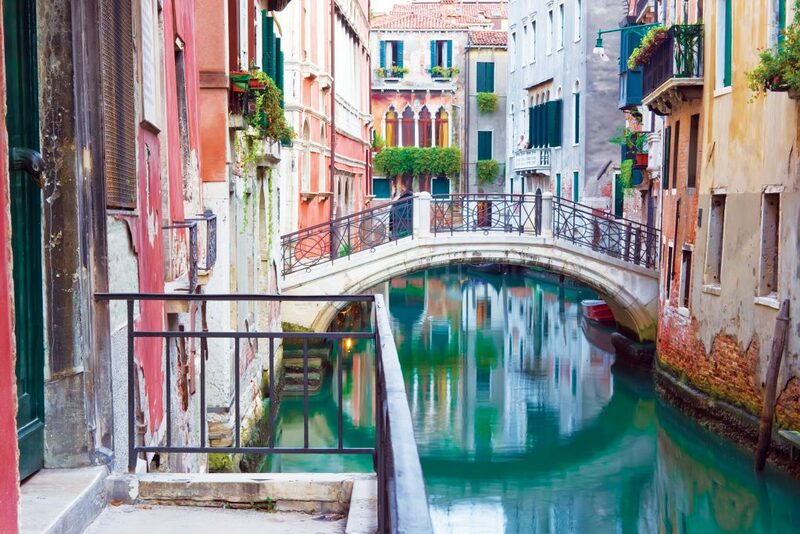 Most famous for being home to Romeo and Juliet, this beautiful city has so much to enjoy. From the lively atmosphere in the piazzas of Piazza Bra and Piazza del Erbe to the ancient architecture of the Arena di Verona. 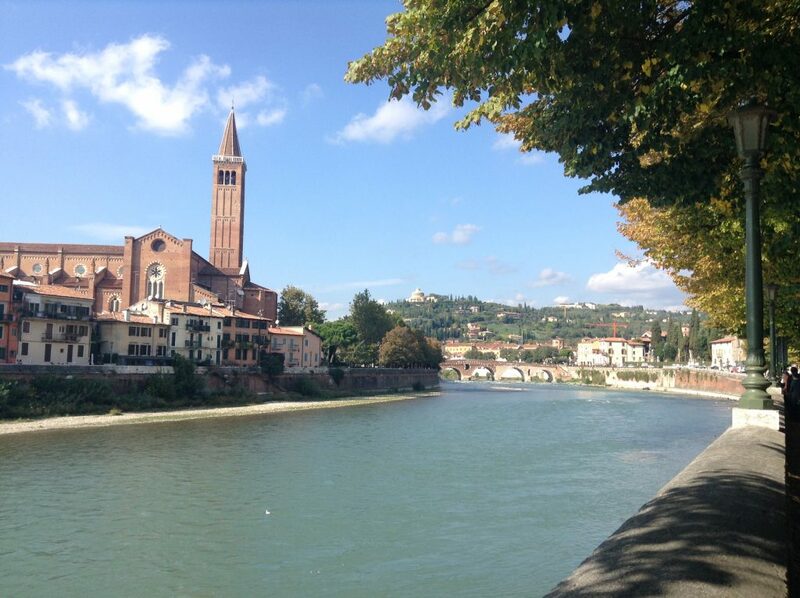 I spent a day in Verona in October 2015 – here’s my top five experiences. A lively, busy bustling city with some of the most impressive shopping streets in the world. Don’t worry if you’re not planning to blow your holiday budget on the latest designer gear, the city has loads to enjoy. The Duomo di Milano is a must see, to be honest, it would be hard to miss it. The stunning white cathedral stands in the middle of the city and really is breathtaking! In the summer you can visit the roof and enjoy the views. Have a read of this blog post for other ideas on how to spend a day in Milan. Famous for being home to the Pope, the Vatican city is actually a State within Rome. It’s also home to St Peter’s Basilica and the Vatican museums – where the Sistine Chapel is located. One of the most famous historic cities in the world, Rome is a wonderful city to walk around to take in the stunning architecture. Some of the must-sees are the Spanish Steps, Trevi Fountain and the Colosseum. You can book online for some attractions – always good if you want to avoid the queues. Around the main tourist spots people do speak English. In the Italian countryside and more rural spots, English may not be quite so widely spoken. Even if you don’t plan on venturing too far from the main areas, it’s always nice to have at least a little bit of knowledge of the local language.